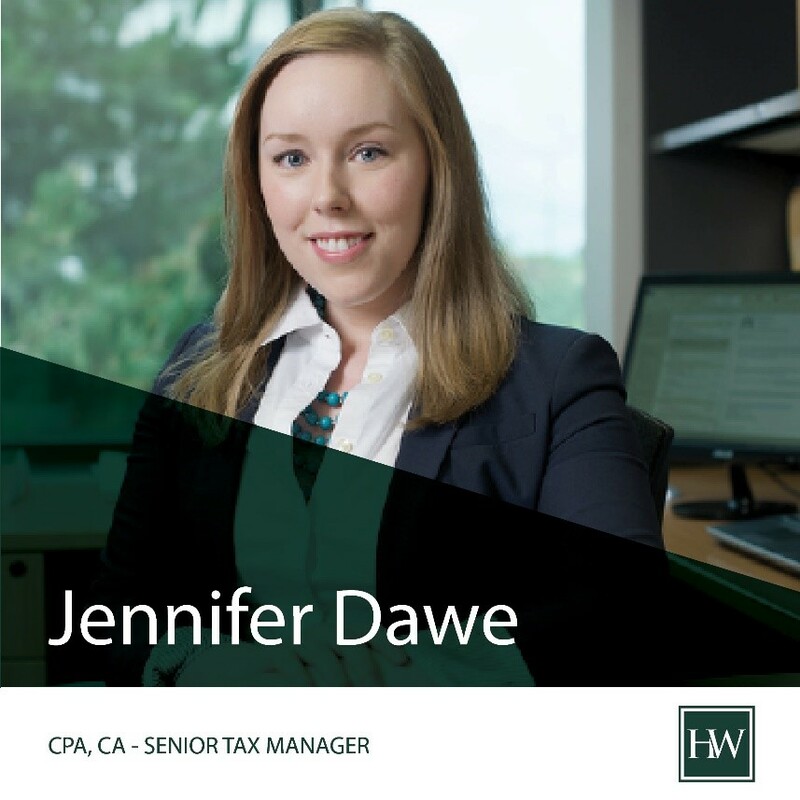 Meet our Senior Tax Manager, Jennifer! Meet our Senior Tax Manager, Jennifer! Originally from Newfoundland and Labrador, Jennifer came to Ottawa to pursue a degree in Commerce and joined the Hendry Warren team in 2009. We’re lucky to have you, Jennifer!